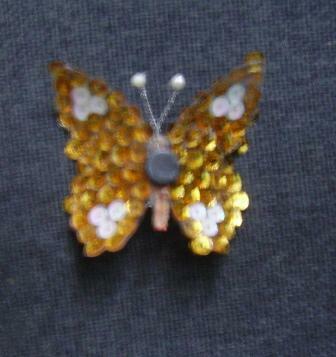 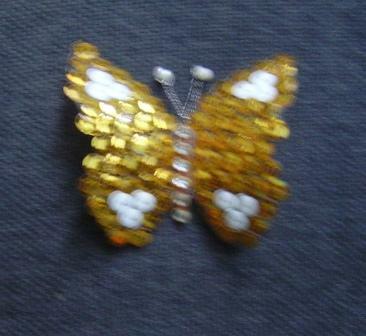 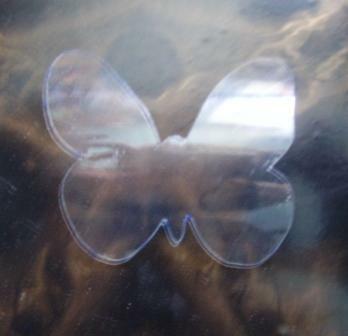 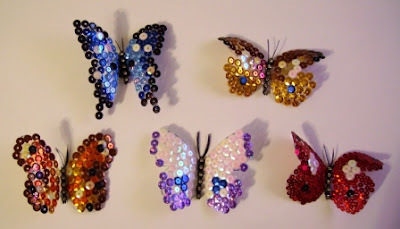 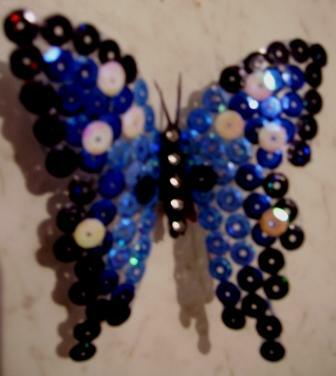 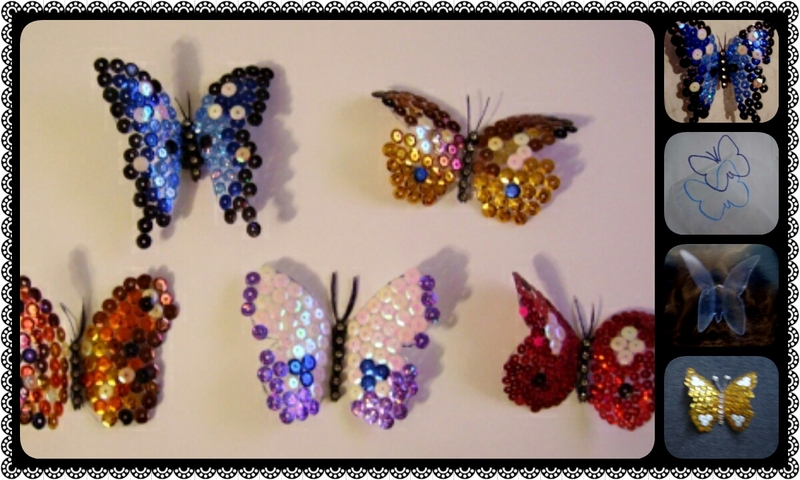 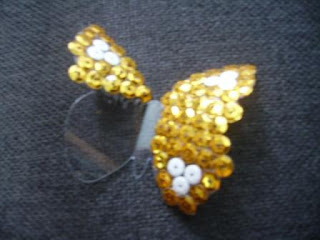 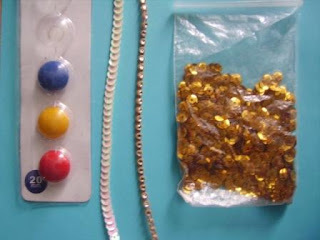 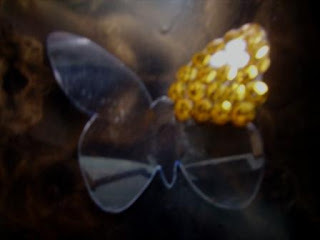 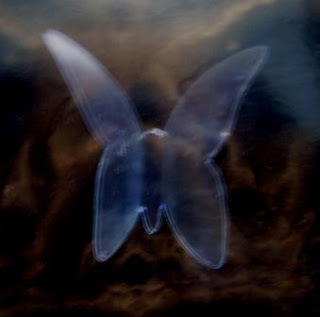 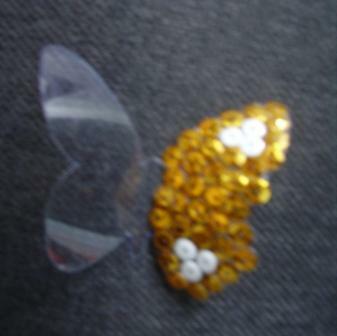 We take webbing with sequins, cut the desired piece is adhered to the body of the butterfly. 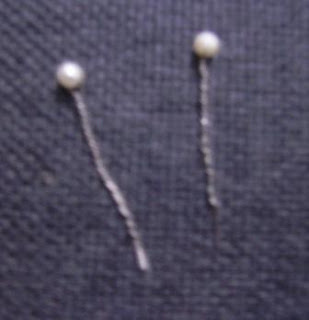 After the wire is threaded bead twirl - a mustache. 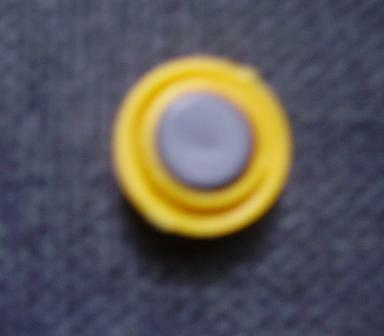 Take the magnet is sold in sets of stationery, take out the magnet (I handled per minute) using a nail scissors. 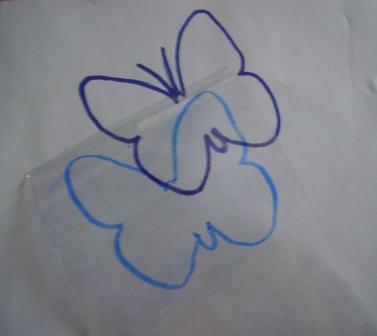 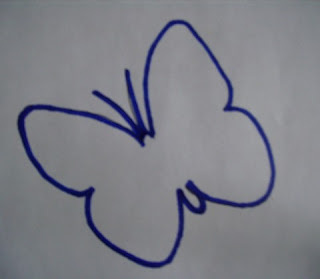 Glue mustache and a magnet on the back side of a butterfly.